Last weekend we witnessed some superb football and this week i’m hoping for more of the same, there are five games being televised therefore us football fans are in for a treat. Jose Mourinho’s Chelsea face a struggling Hull City side at Stamford Bridge and they’ll be looking to bounce back from their first defeat of the season. Second favourites to win the title are Manchester City and they face bottom of the table Leicester City at the King Power after they qualified for the knockout stages of the Champions League in midweek, Pellegrini’s side beat AS Roma 2-0 in Italy. 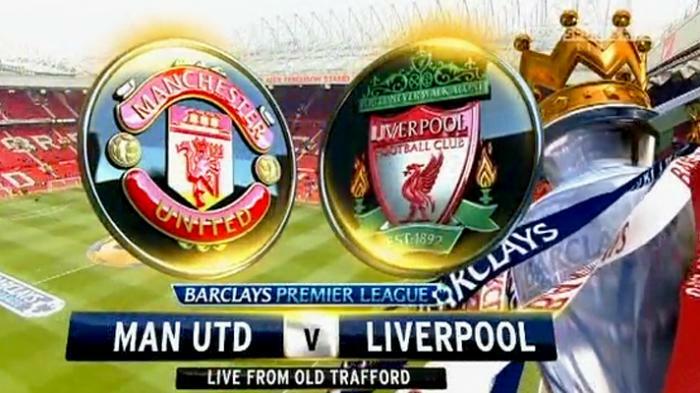 The game of the weekend features Manchester United and Liverpool at Old Trafford, you can watch this game live on Sunday on Sky Sports. Louis Van Gaal’s side are third in the Premier League table after winning a fifth consecutive match on Monday night by beating Southampton. Admittedly United were far from their best on Monday evening, they certainly didn’t deserve the victory and their manager admitted that. On the other hand Liverpool are ninth in the table and have really struggled without Luis Suarez and Daniel Sturridge this campaign. Brendan Rodgers’s side really need a result to boost morale and kick start their season. It’s no surprise to see Manchester United as the 1.83 favourites at Old Trafford and I think their price is on the generous side. Liverpool have a Champions League game in midweek against Basel which benefits United and they’ve struggled after Champions League matches this season. Liverpool have been playing some really poor football throughout this campaign and at the weekend they were held to a goalless draw at Anfield against Sunderland. The United squad must be full of confidence after their run of form and i’m happy to back them to beat an average Liverpool side. On Sunday afternoon Swansea City face Tottenham Hotspurs at the Liberty Stadium, in what should be an exciting end to end game. Garry Monk’s Swansea side are 8th in the Premier League table just one point above Tottenham who are in 10th position. Spurs have underperformed so far this season and drew 0-0 against Crystal Palace at White Hart Lane on Saturday. On the contrary, Swansea have arguably over achieved, they’ve played some excellent football and their home form is amongst the best in the league. I genuinely can’t get my head around Swansea’s price this weekend, they are best priced at odds of 2.5 which is huge in my opinion. On Thursday Tottenham travel to Besiktas and they have generally performed poorly off the back of Europa League matches and I can’t see any reason why that’ll change. Swansea are as good as Tottenham in my opinion and there is no way they should be odds of 2.5, especially with Wilfried Bony in superb form.